Burntfield are a progressive alternative rock band, whose music is discreetly spiced with a taste of AOR and hard rock elements. Reliance on strong melodies and powerful harmonies form the basis of their versatile songwriting. By mixing vintage and modern they create unique musical atmospheres. 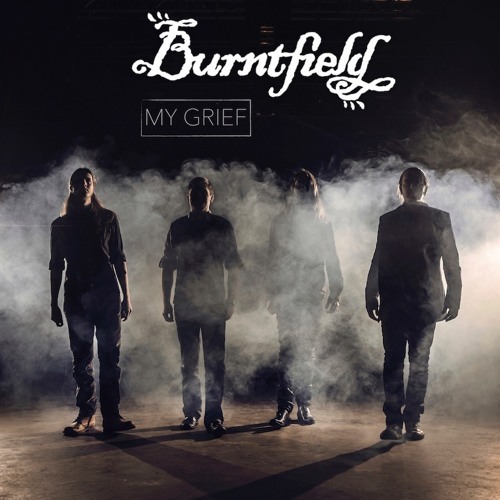 Burntfield was founded in 2012 by guitarist-singer Juho Myllylä in Helsinki. After a few line-up changes, the band have now found a new home in the beautiful city of Amsterdam. In 2013, Burntfield’s debut EP Organic Waves was released, followed by the single release Let It Die Away in 2014 and the EP Cold Heat in 2015, which received numerous great reviews internationally. 2016 saw a tour of the Netherlands and furthermore the release of their newest single and music video My Grief.